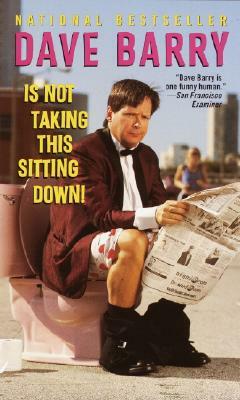 Dave Barry is not taking any of this sitting down. He's going to stand up for the rights of all Americans against ridiculously named specialty "-chino" coffees and the IRS. Just as soon as he gets the darn toilet flushed.